Having a baby does not need to mean saying goodbye to eating out. 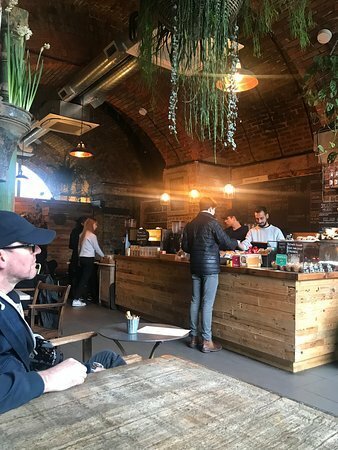 We will be sharing some hidden, and some not so hidden, gems in and around London where you will eat well, and babies are more than welcome. Share your favourites with us too @babease. What began as a simple passion for real food and a desire to feed our children better has grown into one of the most sustainable organic farms in the UK. 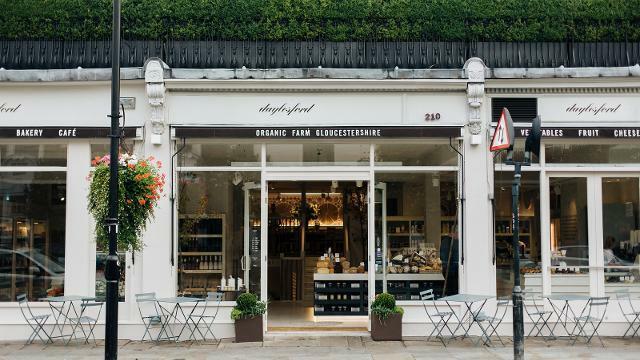 From their actual farm, to farmshops and cafes, Daylesford has so much to offer - they even run events across their locations. Easter egg making, painting, and family cooking. Join Daylesford for lots of Easter activities for the whole family to enjoy. A place where prams are not just welcome, but encouraged. Cuckoohibou is a boutique, café and workshop space for families all rolled into one. At Yummy Yummy in my Tummy even your baby can eat off the menu. 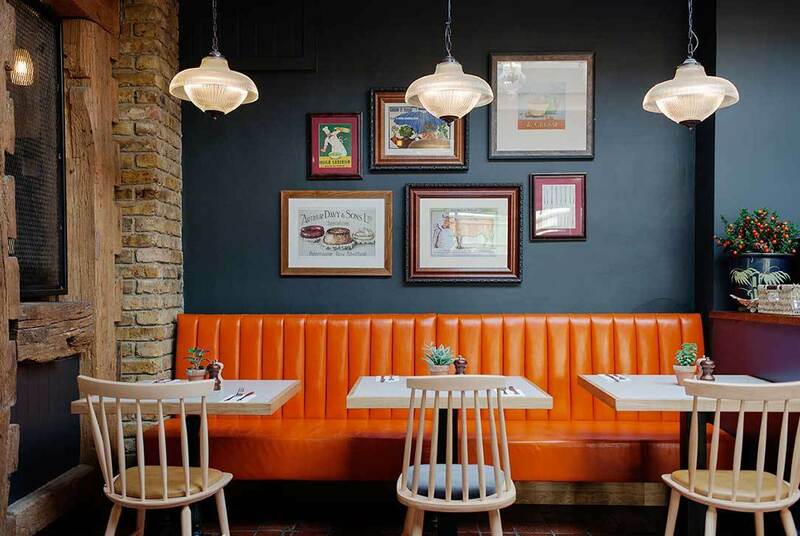 With great food, activities, and classes, it’s the family social hub of Stoke Newington. 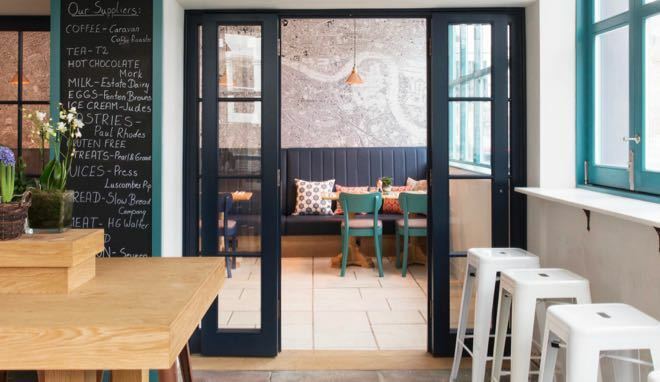 Escape the bustle of daily life in this little pocket of West London. Meet, eat, drink, shop, learn and even exercise. 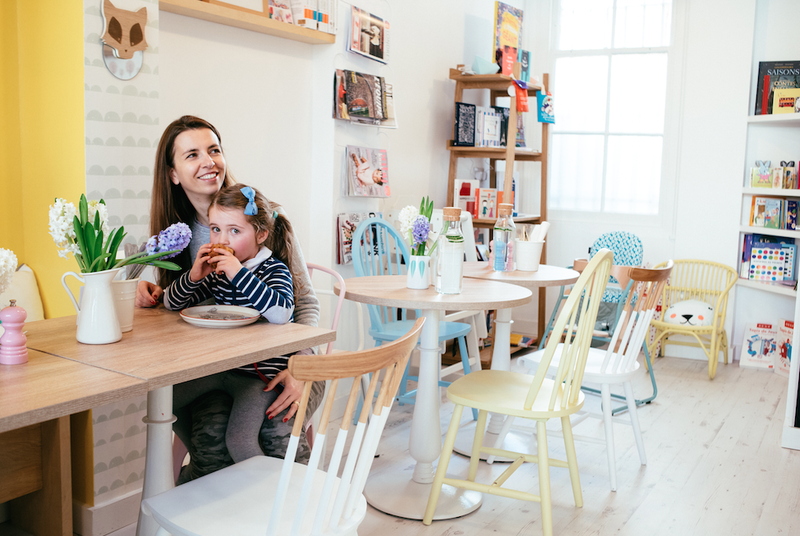 All while your little ones enjoy the indoor play area where you can keep an eye on them, flat white firmly in hand. Quirky but cosy. Edgy but naturally modern. 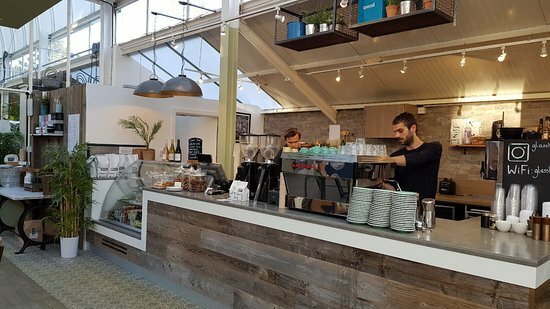 Pop along to the family run Glasshouse Cafe for a quick coffee or fresh seasonal dishes full of Italian flavour. Extend your trip and introduce your little ones to an oasis of green at The Palace Gardener. A grand old dame of a pub at the heart of Herne Hill. British, freshly cooked pub food using only seasonal produce. 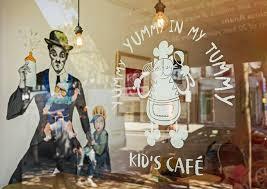 Family and baby friendly, perfect for your Sunday lunch. Bright and quirky décor. Whether you choose to go to their coffee shop, restaurant and play, or adventure island, there is fun and delicious treats for all ages. A neighbourhood secret you don’t want to share. 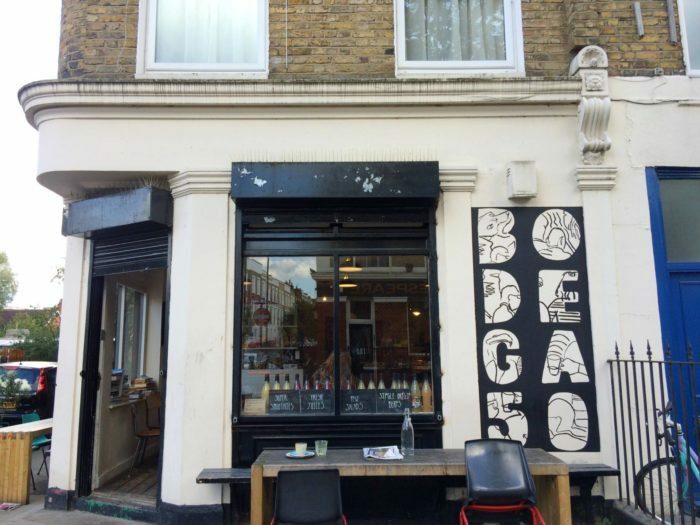 Head to Bodega 50 for great coffee, fresh seasonal food and freshly made bread. You won’t be able to resist grabbing a loaf of sourdough on your way out. Quirky crockery, inspired interior, a serene courtyard and tasty Thai. 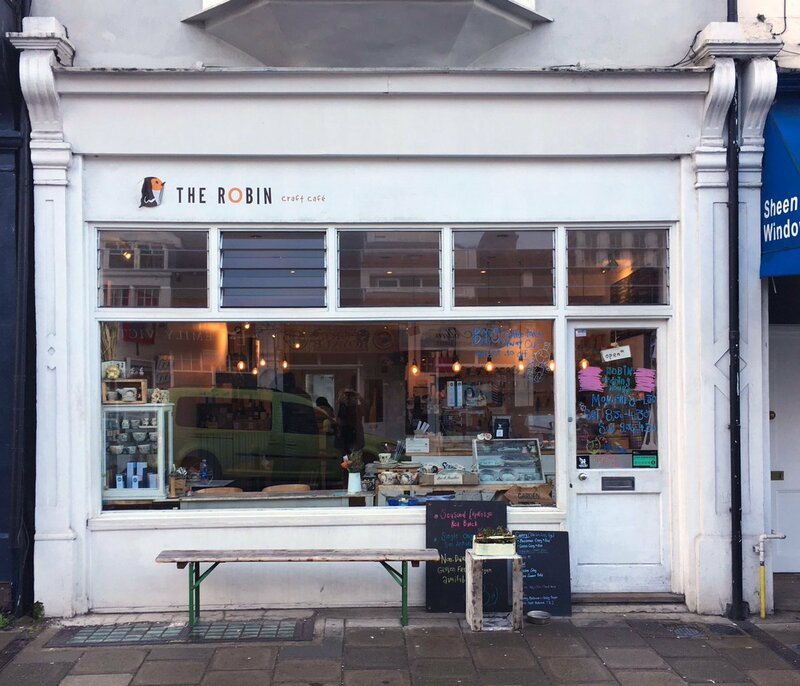 Whether you pop in for coffee and cake of a weekend meal, The Robin Craft Cafe will welcome you with open arms. 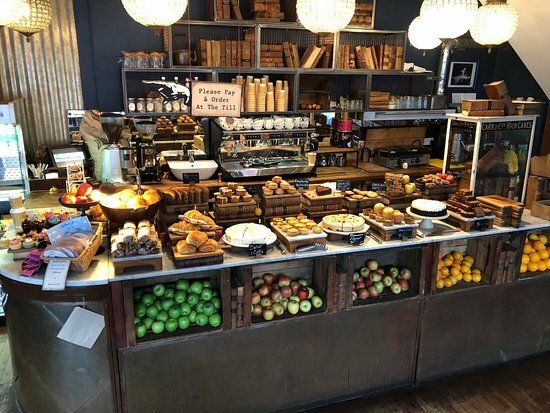 If you have not yet discovered West Six Cafe in Ravenscourt Park, why not? Deliciously seasonal, organic, healthy food in a beautiful, plant-inspired setting.